for it to begin shredding, what’s left of your mind to pieces, just before beating it to a state, beyond recognition, in the next Deadpool chapter! P.S. Don’t you TOTALLY hate when people or critics alike, refer to an original story as it’s sequel. Dead Pool is an original story of an unconventional anti hero character named Wade Wilson. unless tempered with an equally extreme level of sarcasm coupled with comedy. that tells us dead pool is crazy? dead pool‘s agenda that triggers his so called, irrational behavior and actions? This is exactly the kind of movie experience you’ll encounter. that are so skillfully & intricately interwoven throughout the movie, with just the right amount of ingredience added, when needed. 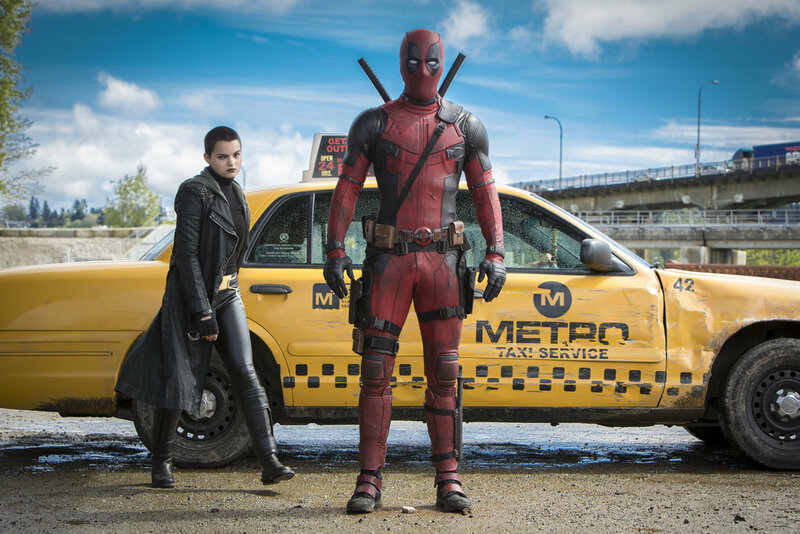 It has been said that Dead pool is by far, marvel’s best film yet!